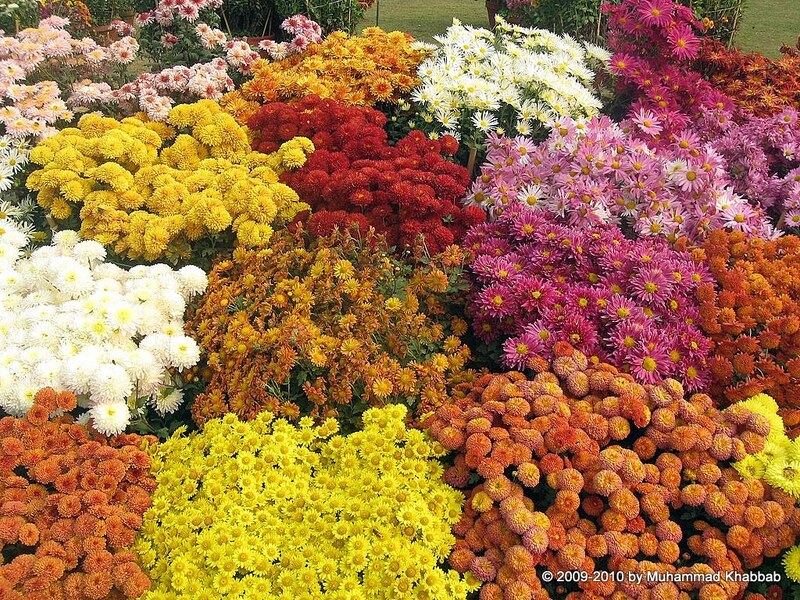 Annual Chrysanthemum Show 2014 Lahore will be in Lawrence gardens this year. Last year it was held in Race course park Lahore. Along with lot of chrysanthemum flowers on display and competition, you will find many gardening stalls as well from which you can buy flowers, gardening accessories, seeds, fertilizers etc. Chrysathemum flowers called “Gul-e-daudi” in urdu are also called “mums” as common name. They are perennial in Lahore but treated as annual because they require some care in summer months and in monsoon. Over watering in monsoon kills these plants. Offsets/roots/child plants of Chrysathemum plants are divided in around Febraury after flowers are finished. Offsets are then replanted in pots. They get dormant in summer and start their growth in september. Although staking is required for most of Chrysathemum plants, but recently in lahore, there has been a dwarf variety of Chrysathemum plants which do not require staking. These dwarf Chrysathemum plants bear small flowers but abundant flowers. They flower twice in a year and come in many colors and shades. Their price range from 100-400 Rs depending upon plant and pot size. 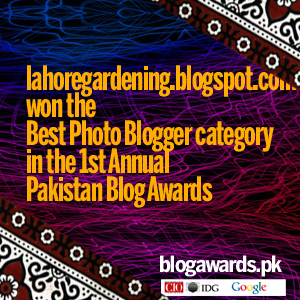 You can find coverage of previous Annual Chrysanthemum Shows in Lahore at the bottom of this post as well. I will try to post pictures of Annual Chrysanthemum Flower Show 2014 Lahore after a few days after visiting it. I can only imagine being among all the wonderful color! !